A DUI arrest can be prosecuted in court separately from the ADLRO license revocation process. If you have been arrested on the Big Island for DUI and a bond posted, you were probably given an order to appear in District Court in either Hilo, Waimea, or Kealakekua. When you go to court you will be arraigned – that is, told what you are charged with, read your rights in a criminal case, and asked to enter a plea. If you plead guilty, you will be sentenced; if you plead not guilty, then further court dates including a trial will be scheduled. In Hawaii, there is no right to a jury trial for a first DUI offense! A trial in such a case will be decided only by a judge. 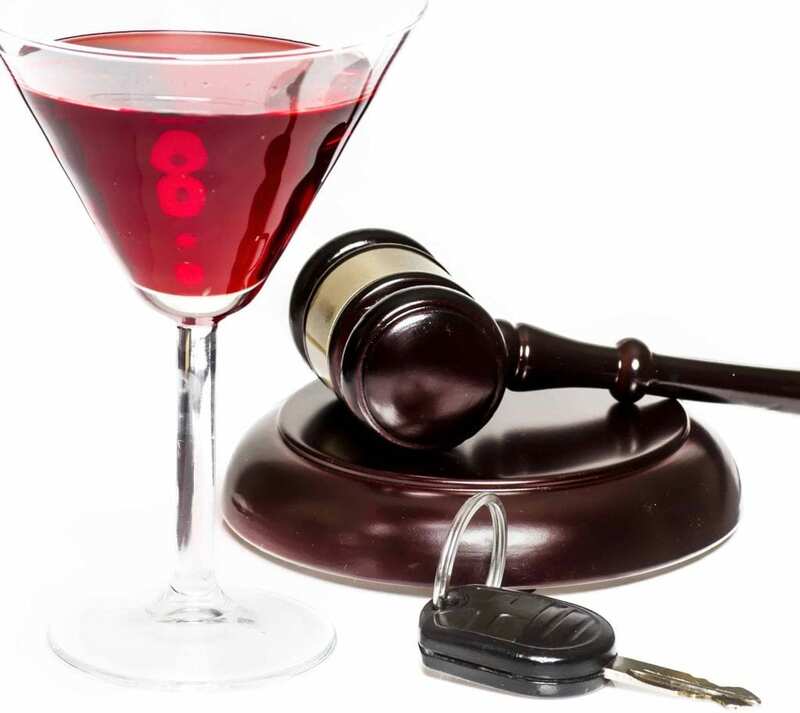 The penalties get substantially more severe with subsequent DUI convictions. Contact Eggert & Associates 24/7 to speak with Christopher Eggert, DUI attorney, to get a brief case evaluation over the phone, schedule a consultation, and get your DUI defense started now.